White Noise will soon be launching our very own sound effects libraries. We will be releasing several sound packages in 2015. This will be a series of 96k sound effects libraries. Some sounds will be the raw recordings and others will be designed. We’ll always let you know. 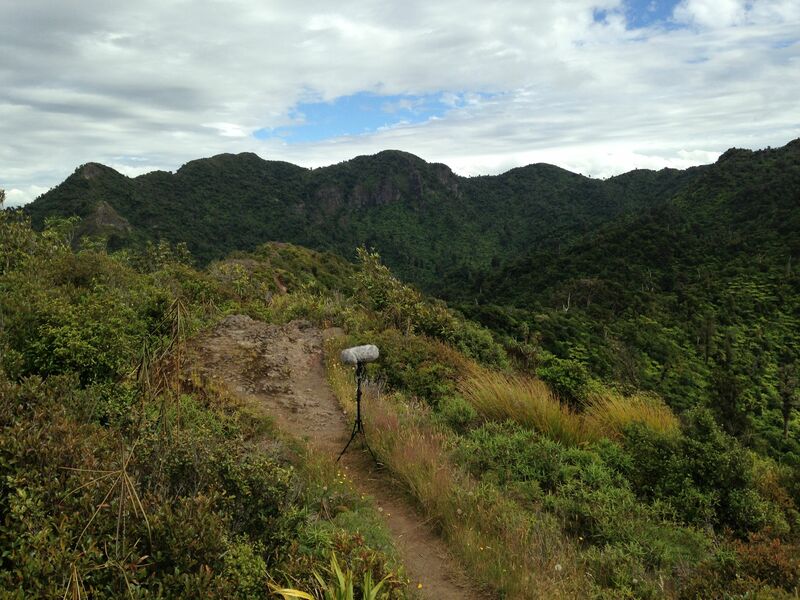 For our first release we hit the forests of the North Island of New Zealand to record the ‘New Zealand Summer Forest’ series. Check out Shell Child’s blog on our record mission here. The first summit of Mt Pirongia. This series of libraries we have captured over the years with handheld recorders such as the Zoom H4, the Sony M10 even old DAT recordings. A good recording doesn’t have to come from an expensive rig. We’ll start with Vietnam. After sifting through 20 hours of recordings we have a couple of packages that I know will be useful. ‘Vietnam – Train To Sapa Lite’, ‘Vietnam – Traffic Lite’ and ‘Australian Ambience Pt1 Lite’. 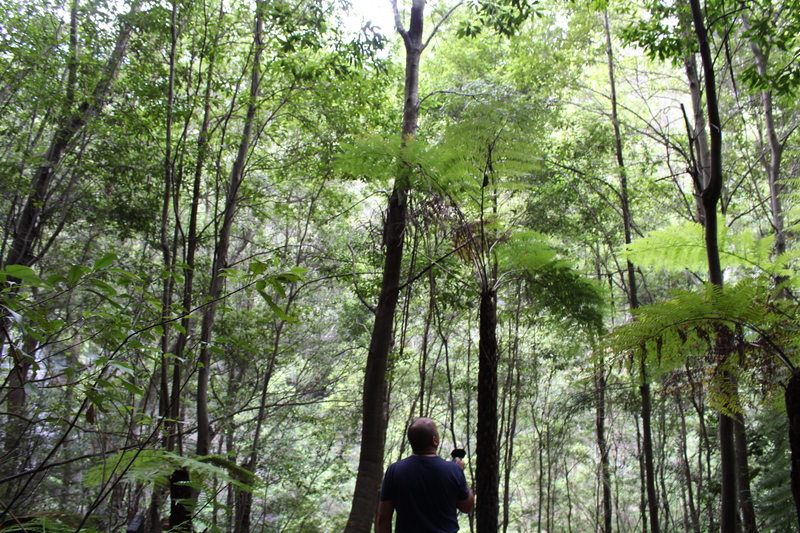 Recording in Bundanoon, Australia. Gotta love the Sony M10.